4160 Tuesdays is an established and acclaimed perfumery based in Acton, West London. 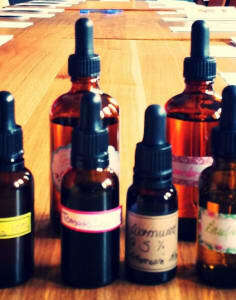 4160 Tuesdays specialise in creating handmade perfumes, and offer fun and informative workshops to inspire people to learn the art of perfumery. Unlike many perfume brands, 4160 Tuesdays take satisfaction in the hands-on creative part of it all. The workshops provided by 4160 Tuesdays offer active and educational experiences for people wishing to add a string to their creative bow.